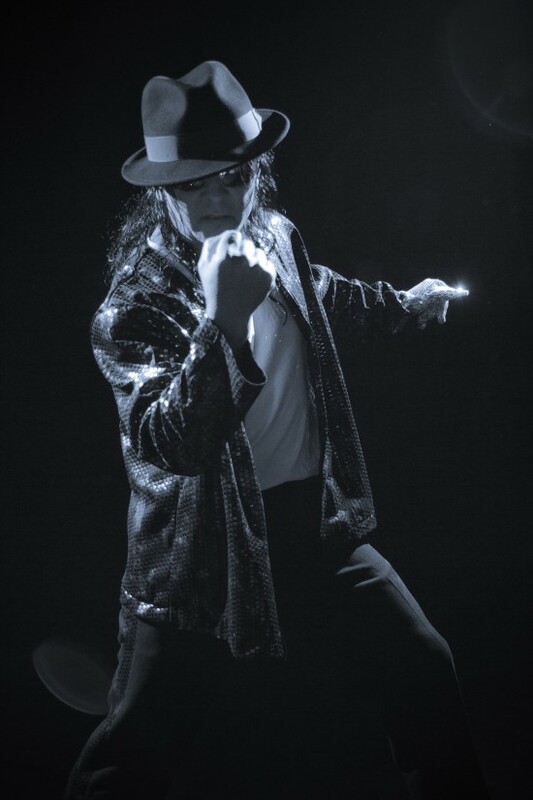 A client can expect to be in awe of the likeness to Michael Jackson. 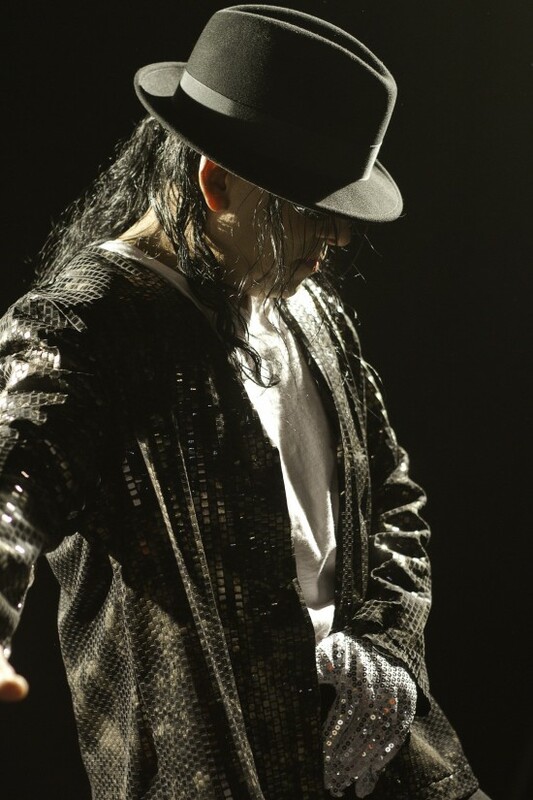 Michael Jackson Impersonator- Dress - Dance and talk and look like Michael Jackson. I can look like he did in the 80's or the more modern Michael Jackson. can do all Michael Jackson songs except Thriller as Thriller requires a group.